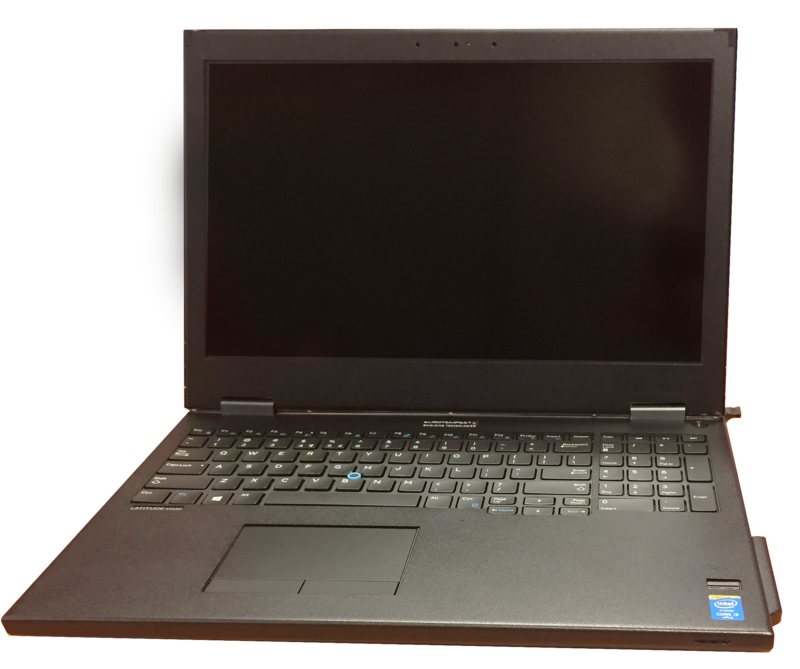 Eurotempest has updated its LC6-A TEMPEST level A laptop, based on the HP 8570 series of laptops. 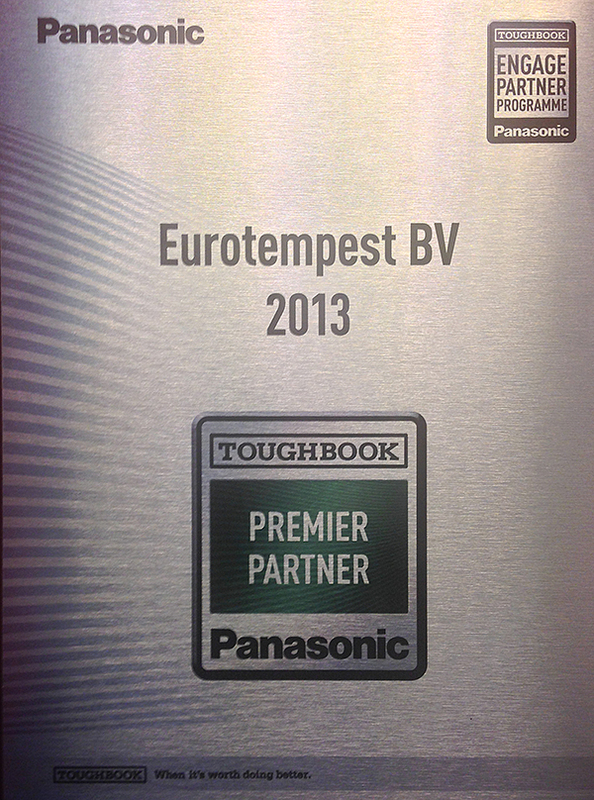 Our Lenovo-based level A TEMPEST laptop now has an upgraded specification. It features the latest generation Intel CPU chipset platform with support for various multi-core CPU options and memory upgrades. 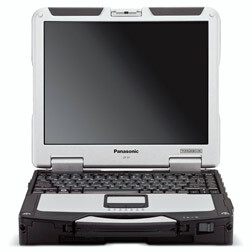 Additional security features include integrated fiberoptic interface options and removable hard drive. Follow the link below for an updated product data sheet here. 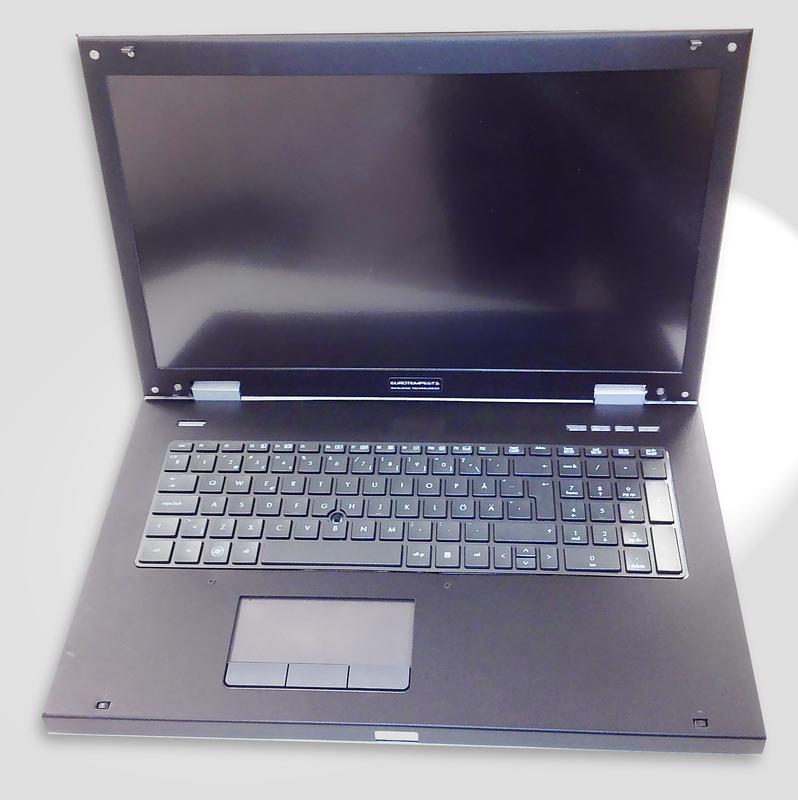 Eurotempest now releases the Modulus LC7-A high-performance, 17-inch laptop. 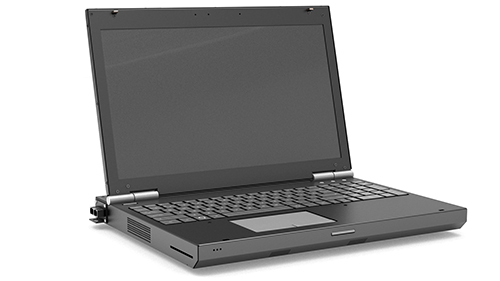 LC7-A is based on Hewlett-Packard’s high-performance line of professional laptops, aimed at users with workstation-like requirements. 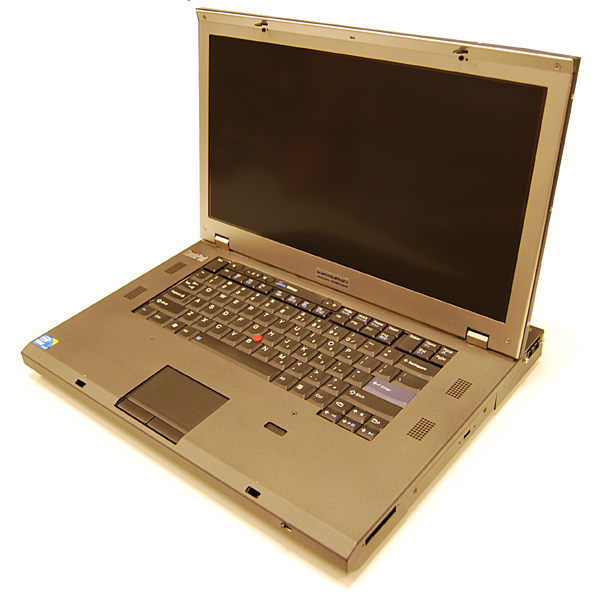 LC7-A comes with a 17 inch, 1920×1080 display and a discrete high-performance integrated graphics card. For details, download the product sheet for LC7-A here.